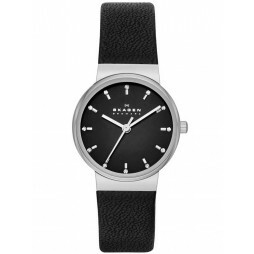 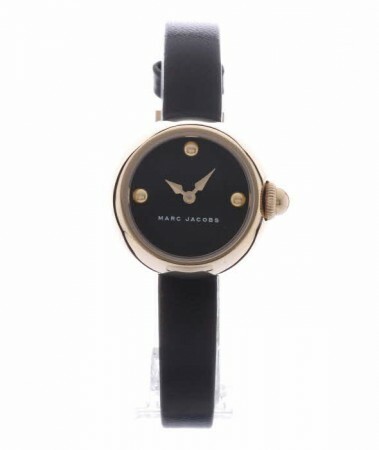 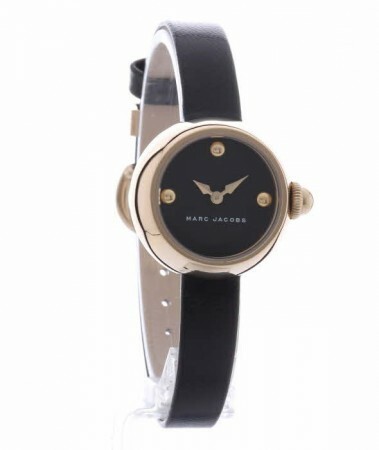 Marc Jacobs bring us this elegant ladies leather strap watch, perfect for adorning your outfits with. 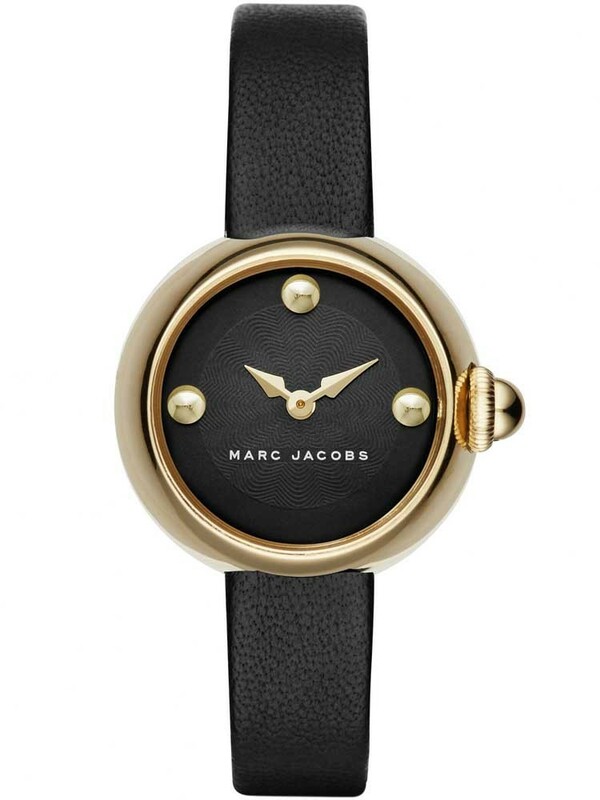 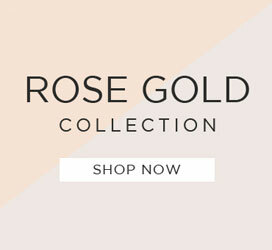 The gorgeous gold plated case houses a round guilloche pattern dial adorned with matching gold tone detailing and the brand logo. 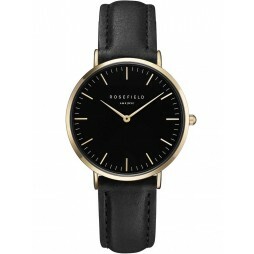 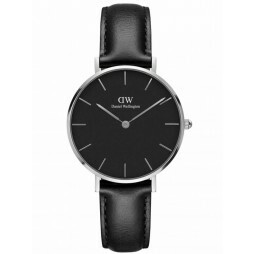 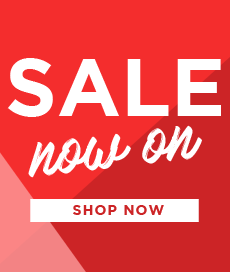 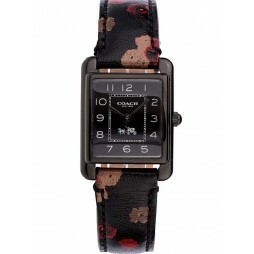 Complete with a slender black leather strap and traditional buckle closure, buy with confidence.